Sarah is an amateur bio-hacker, committed coffee-enthusiast, and dedicated soul-searcher. In 2017, she left the corporate world to nourish her mind, body, and soul with travel and self-care. 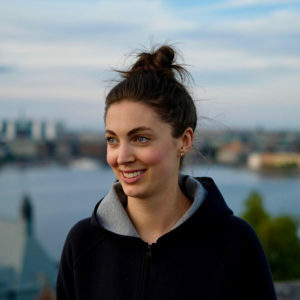 Originally from Vancouver, Canada, she is now living her best life in Stockholm, Sweden.